Appetizing Southwest dishes are served at this I-Drive eatery, including fajitas, nachos, burritos, and enchiladas. Adobe Gila's also serves traditional American dishes like chicken wings, buffalo shrimp, fries, loaded mac 'n cheese, sandwiches and burgers. If you're thirsty, come for the World's Largest Happy Hour the last Friday of every month, featuring live entertainment, karaoke and drink specials. Margaritas come in all colors and sizes at Adobe Gila's, including the Rasberrita and 64 oz. Mug 'o Rita with keepsake mug. The interior of Adobe Gila's is fun and bright, and screams Have a good time! 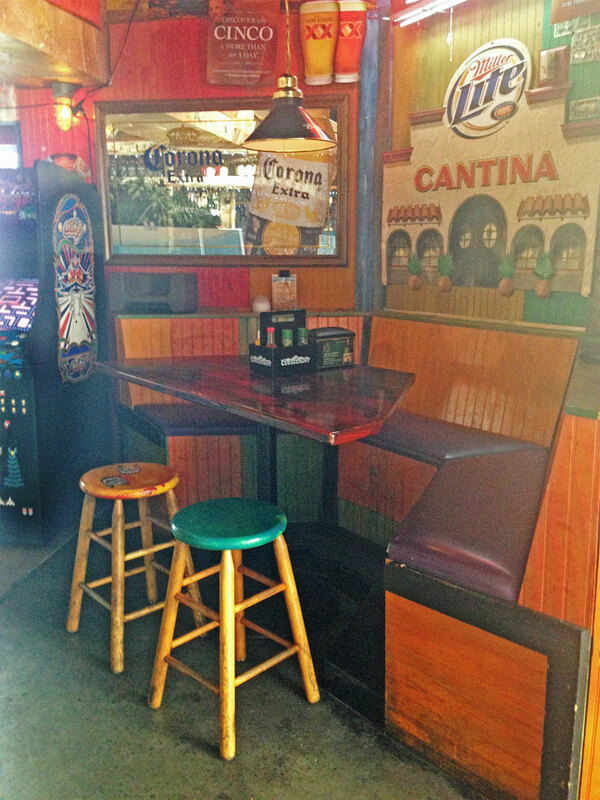 The exterior provides plenty of outdoor seating, with a second outdoor bar for all your beverage needs. 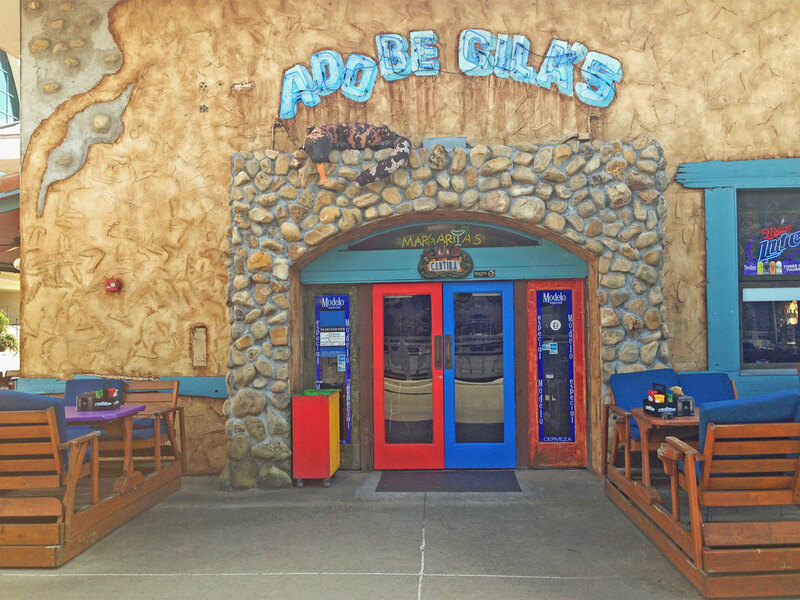 Adobe Gila's is located on the second level of Pointe Orlando, near the Improv Comedy Club.